BE A CHAMP; TAKE THE CHALLENGE!!! ONLINE REGISTRATION CLOSES FRIDAY AT NOON! With Music, BBQ, Prizes, Small Silent Auction, Muddy Memories & a Free Easter Egg Hunt (11:30am-1:30pm)! IT'S TIME TO PLAN FOR ADVENTURE & AMAZING MEMORIES! ​1. Choose from our 3km or 5km Courses. 2. Hit 'Buy Tickets' to Register. Ticket prices go up as we approach April 20th so don't delay! Regular ......................... $40 ..... $50 Until Event Day! ​​3. Invite buddies or run on your own! There will be an option to say who you want to run with when you register, so you don't have to wait to buy tickets together. 4. Heat times will be sent 1 week prior to the event. Your start time will be between 10:30am & 1pm on April 20, 2019. 5. 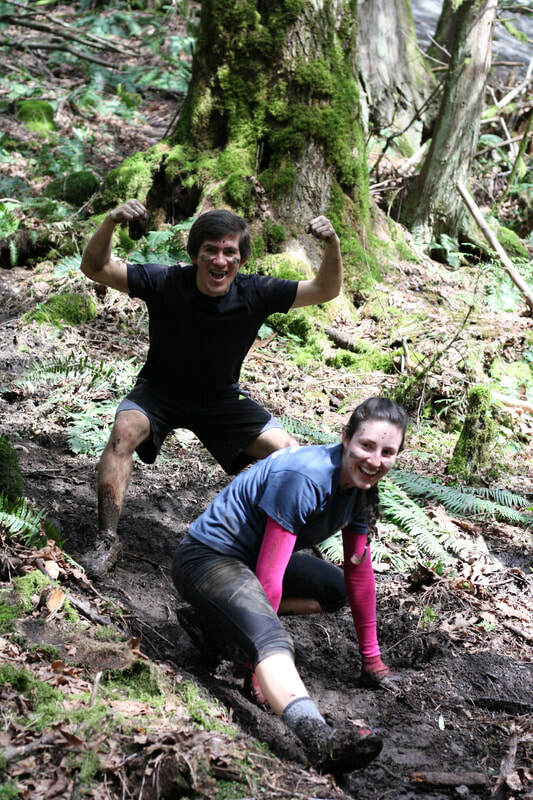 Get Ready for an Awesome day of muddy challenge and a lot of laughter & memories! 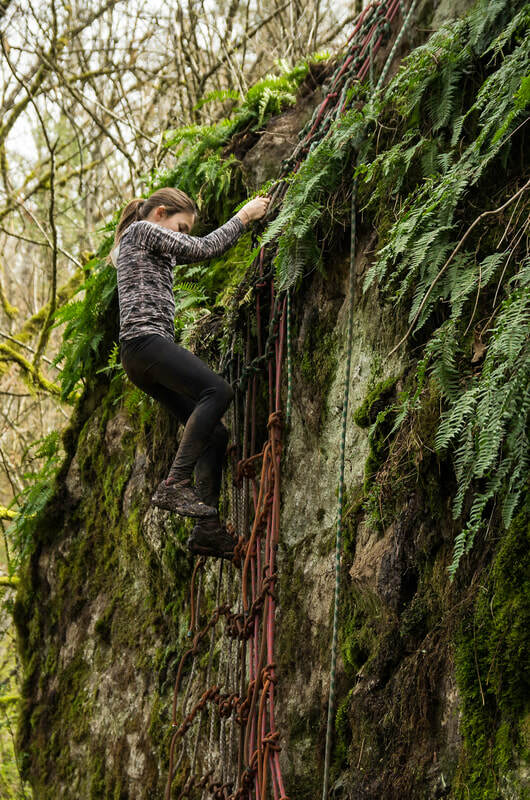 Don’t be fooled, this may be the most challenging 3km you’ve ever tackled!!! You can do it, champ!!! With over 15 obstacles challenging your balance, bravery, strength and endurance you will feel a huge sense of accomplishment as you fly down the slip and slide and cross the Finish Line! 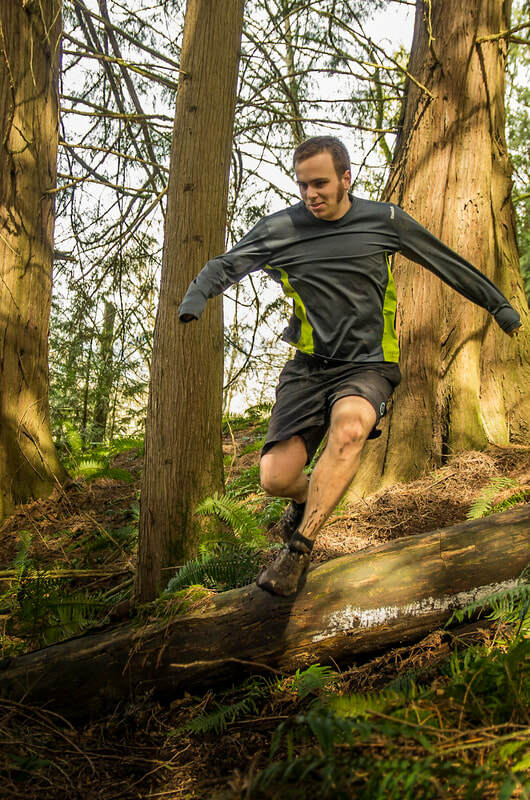 Walk, jog, run or sprint. Be a Champ; Take the Challenge! Recommended for Beginner to Intermediate Athletes. "I didn't know if I could do it but I did! I finished! I feel great & had a blast!!! 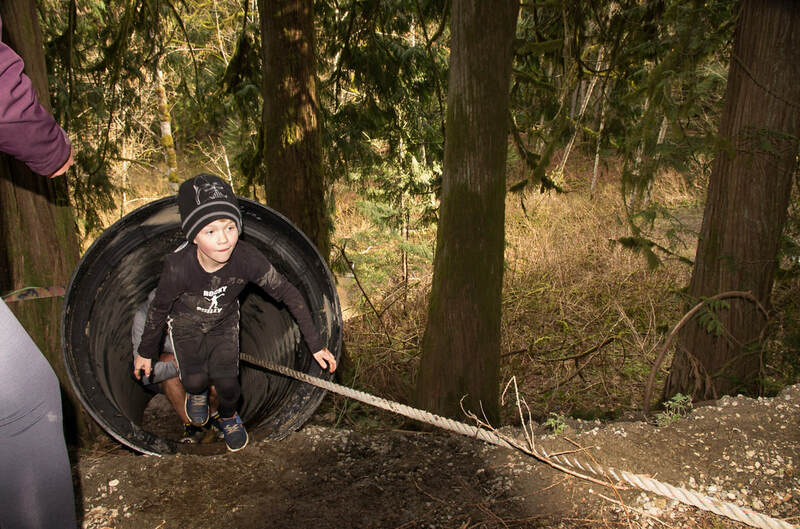 The 5km course has over 20 obstacles to challenge you to the limit! 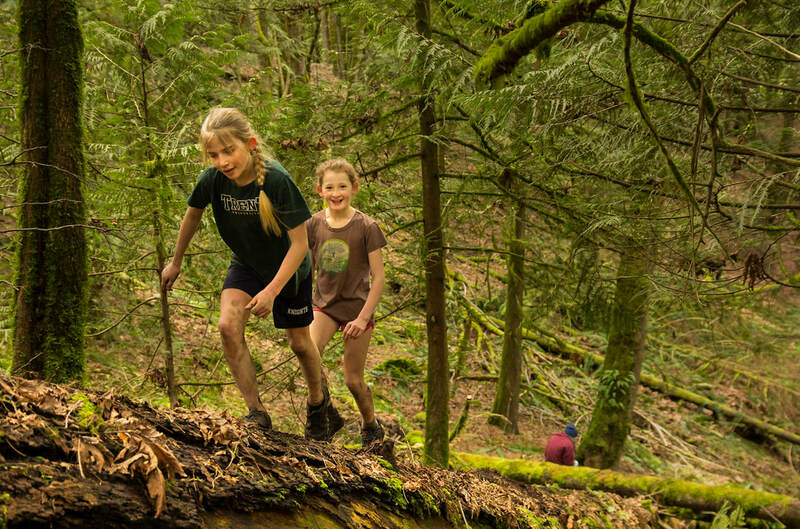 Get ready to scramble up mud hills, scale a 20 foot rock, balance on giant deadfall and go for a picturesque forest run in addition to the 3km obstacles. Recommended for Intermediate to Advanced Athletes. "This was the most fun family event we have ever been to! We pushed ourselves to the limit and did more than we thought we could. We will be back next year!" ​"I thought this was just going to be some little Camp run. I didn't even eat breakfast. 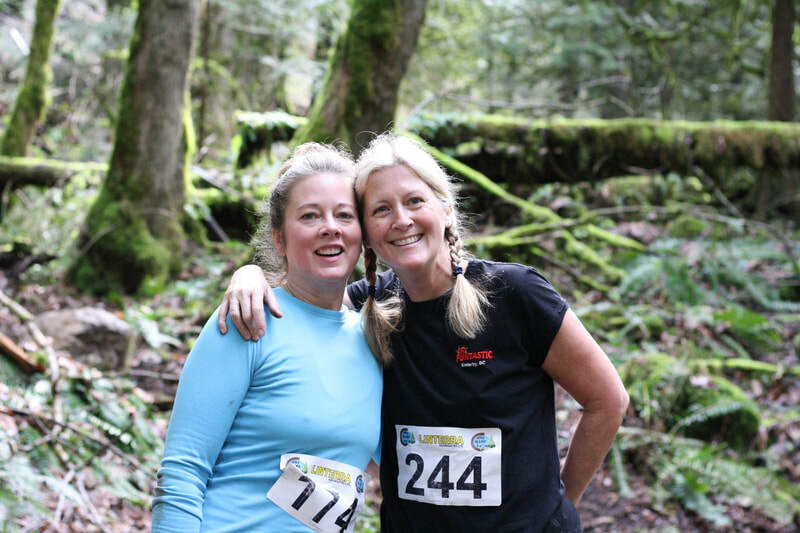 ​can't wait to not only run next year, but be involved!" Heat Times will be sent out 1 week before the Challenge. Your start time will be between 10:30am & 1pm. ​​**PLEASE ARRIVE EARLY to Register, sign Waivers & Photo releases and get your Sway Bags & Running Bibs. Be at the START line 15 minutes before your start time to warm up and get pumped! This is a FUNdraiser! Thank you for supporting our Summer Camps & Summer Staff! Please note that cash is preferred on site. The Easter Egg Hunt is free, however bbq, snacks, hot drinks & cold beverages will be available at an extra cost. Waiver Form & Photo permission required at Registration Desk on Event Day! These will be emailed out and need to be signed by legal guardians for children under 18! Spectators are welcome to photograph from the sidelines only. For Safety, please do not enter the course. Sorry, no refunds. Thank you for supporting the work of Charis Camp! For kids under 12 years! There will be a BBQ, Coffee Bar, Music and Entertainment! Make a day of it! 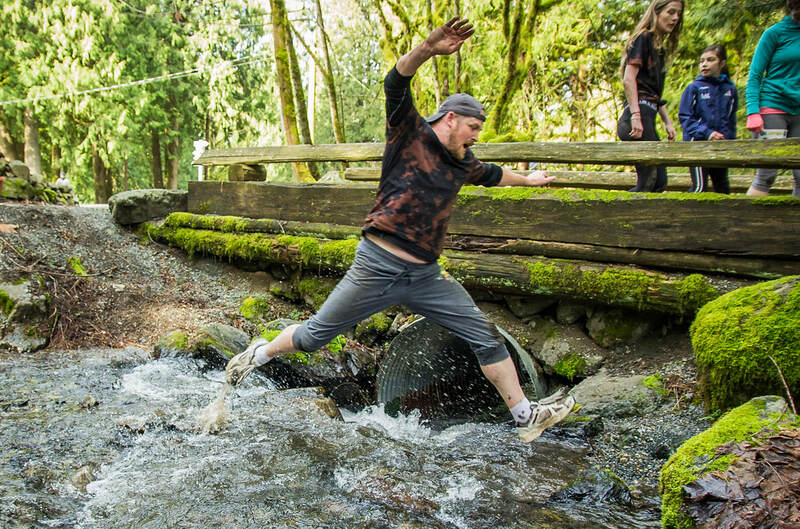 ​This may be the most fun you've ever had on the Saturday of Easter Weekend! It takes a lot of Champs to Make It Happen! 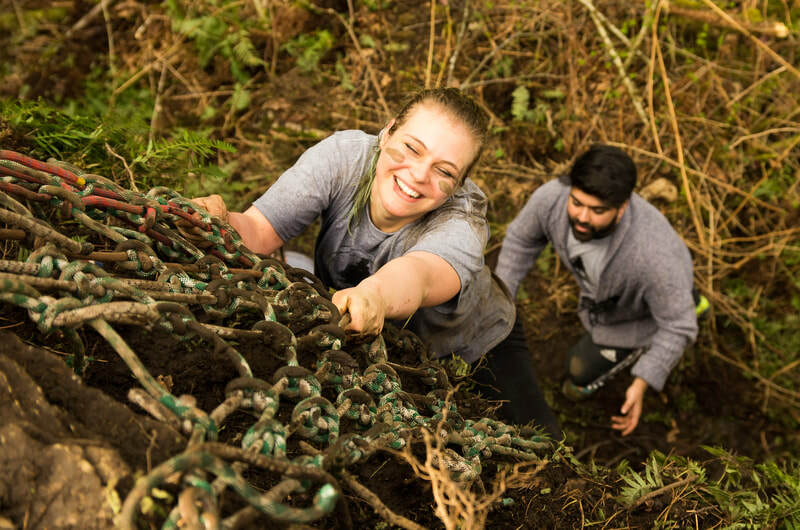 Not into getting Muddy but want to get involved? We need an army of volunteers to make this event happen. 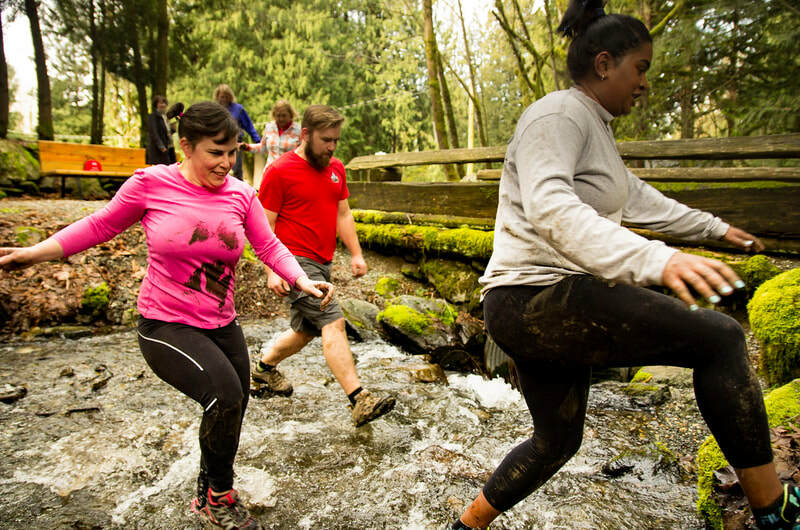 Be a champ in a different way and cheer people on at each obstacle, help out at the Easter Egg Hunt or serve food & hot drinks! 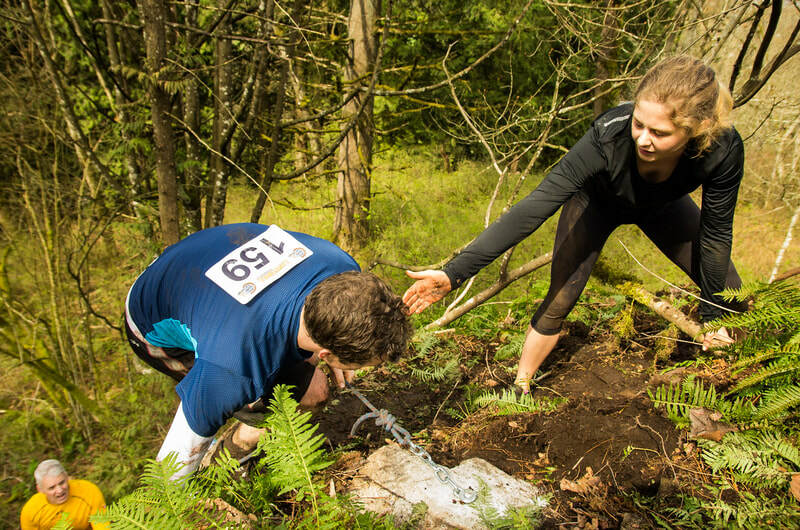 Do you own a business and want to Sponsor an Obstacle? We will put your business name on our Sponsorship banner, event maps and a lawn sign by your sponsored obstacle. Want more information about being on the team? What's the FUNdraiser part all About??? ​This is a chance for teamwork, to challenge ourselves, and to have a ton of fun. However, it's all happening to raise funds for our Summer Camps! BUT we don't want to raise our Camp prices...sooooo....a FUNdraiser: Camp Champ Challenge!!! Charis Camp was established in 1947. We are a rental facility for groups of every kind, all year round. In the summer we hold our own Summer Camp experiences at the lowest rates possible. We want people to come to camp who otherwise couldn't afford it. In order to keep our Summer Camps accessible to all campers we rely heavily on Volunteer Summer Staff. We have wait lists every year because we do not have enough Cabin Leaders to care for all the campers who desire to attend. 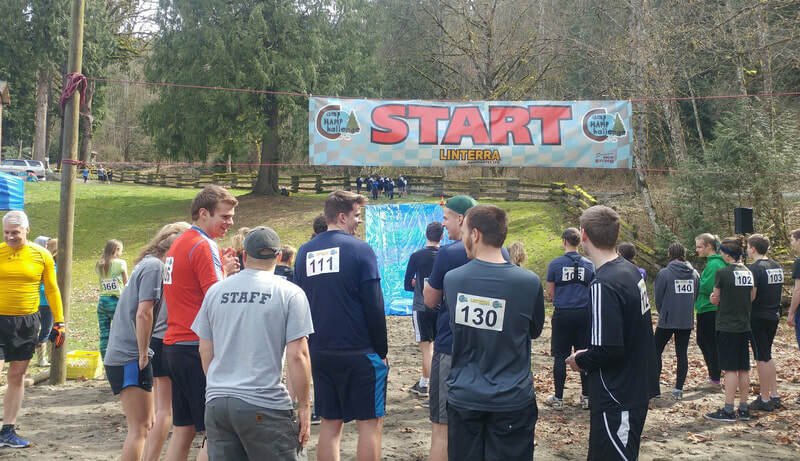 The Camp Champ Challenge mud & obstacle event is our attempt to help our Summer Staff raise some funds so that they can spend the summer serving with us (rather than at a summer job), and still be paid an honorarium. Many camps charge close to $400 a week per camper; Charis Camp charges less than half of that.